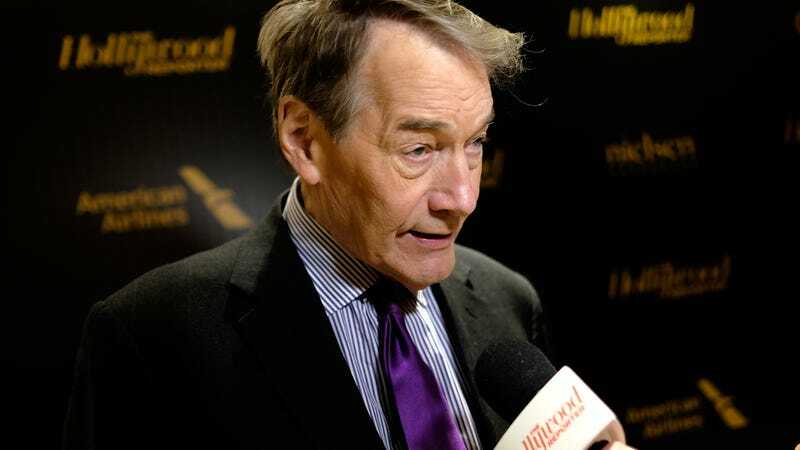 CBS has settled their portion of a lawsuit filed in New York State Court by three women who previously worked with former news anchor Charlie Rose and accuse him of sexual harassment. The lawsuit also accuses the network of being “fully aware” of Rose’s behavior, according to the Washington Post. Details of the settlement are unknown: The plaintiffs asked for the settlement amount to be confidential, and a statement for CBS on the matter read: “The matter has been resolved.” Rose did not respond to comment from the Post. The Los Angeles Times, which broke the news about the settlement, reported that the plaintiffs’ lawsuit against Rose is still open. Rose was fired from CBS in November of 2017 after eight women came forward in a Washington Post story and accused Rose of sexual harassment. He has since been rumored to be considered for a TV series in which he would interview other men who have been accused of harassing or abusing women. Correction: A previous version of this story inaccurately stated that Business Insider broke the news of CBS’s settlement. The post has been updated.